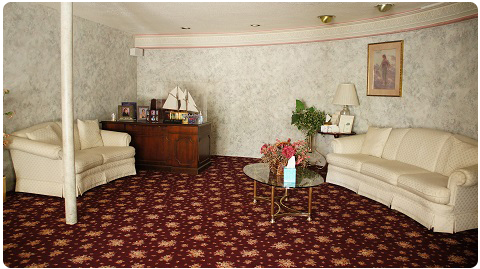 Our fee represents a proportionate share of our operating costs and overhead, necessary for us to provide the finest funeral home and funeral services expected from a small family owned and operated funeral home in New London, CT. Except in certain cases, embalming is not required by state or federal law. 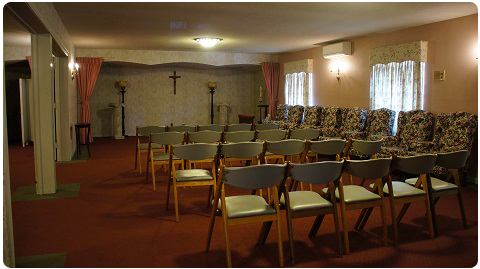 Embalming is required by the funeral home if you select funeral arrangements such as visitations, church services or funeral home services or any other public facility or affair. If you do not want embalming you may choose an arrangement that does not require you to pay for it, such as direct cremation or immediate burial. When embalming is not used, removal of artificial pumps, pacemakers and/or shelter of remains. Includes equipment, coordination, supervision and professional staff. 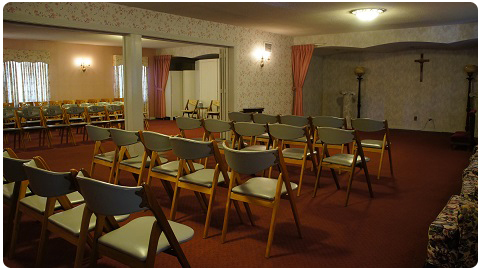 Funeral ceremony held in funeral home or assemble at funeral home followed by services at church or other destination. Lead car; Utility car for flowers. If necessary, funeral home has to make special trip to physician office because doctor refused to go to place of death to sign death certificate.